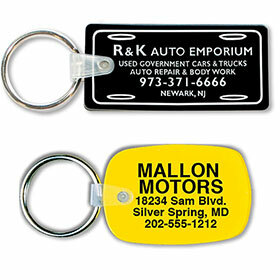 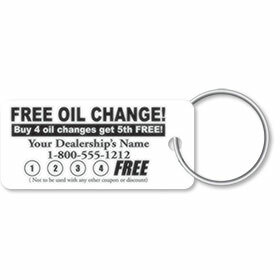 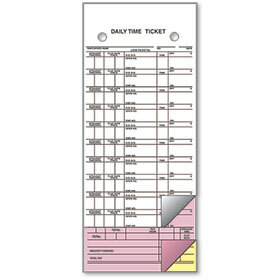 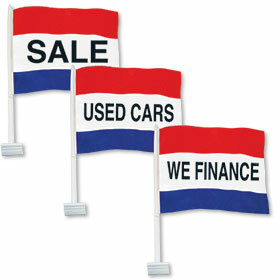 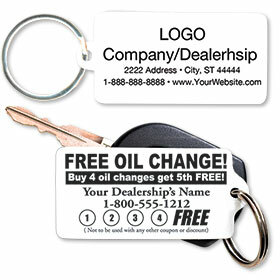 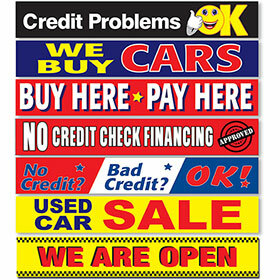 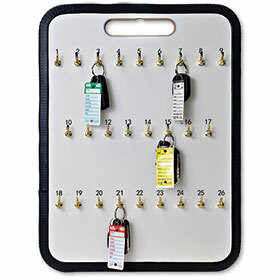 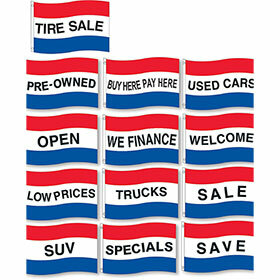 Advertise your auto dealership every time your customers pick up their keys with our custom key tags. 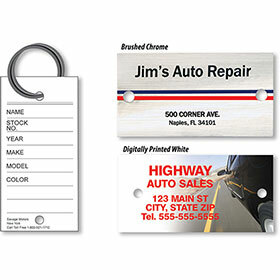 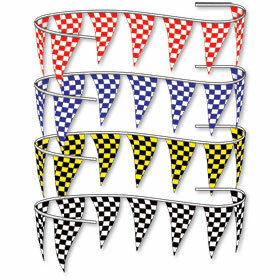 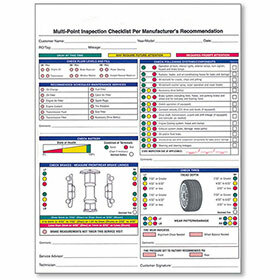 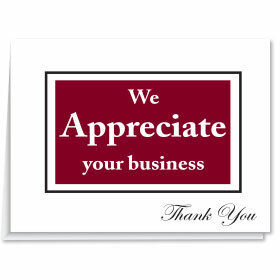 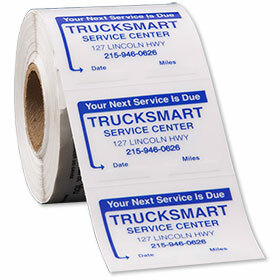 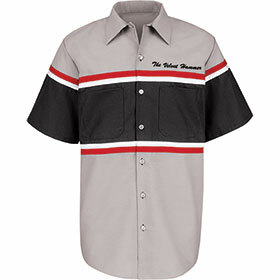 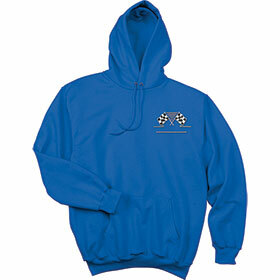 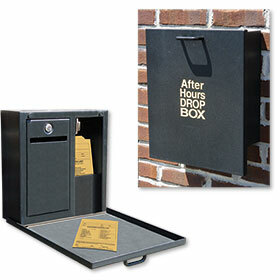 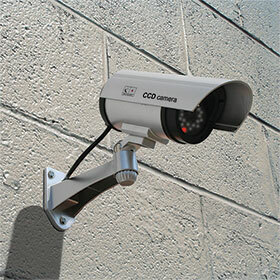 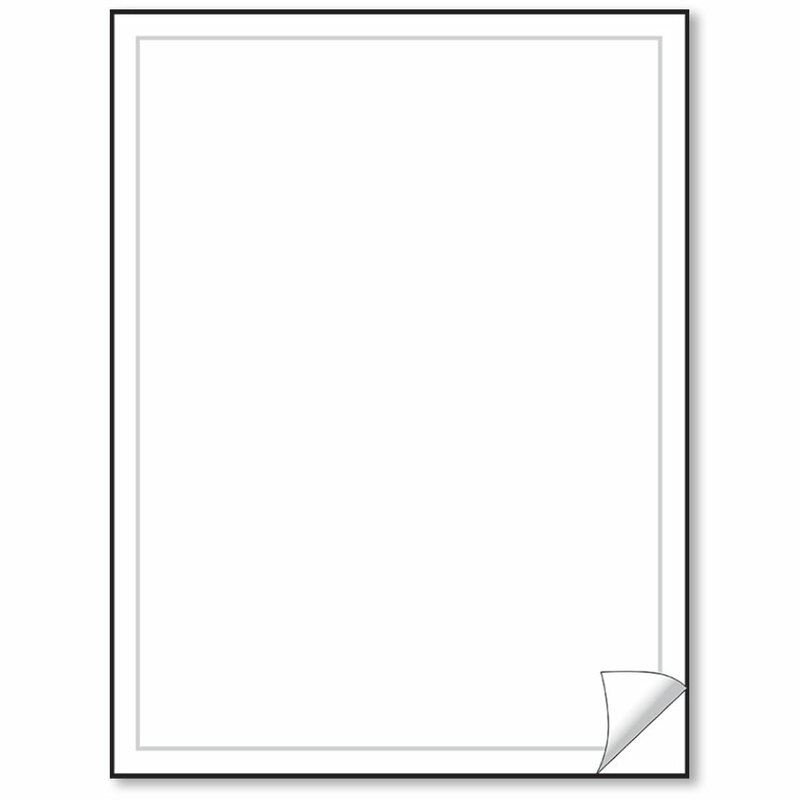 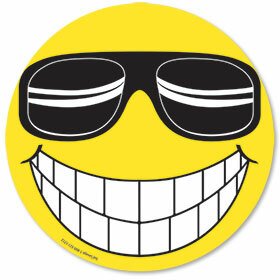 We have a wonderful selection of single- and full-color designs to customize with your company name and logo. 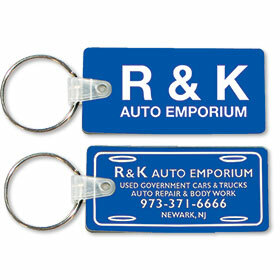 Personalized key tags are an economical and effective way to keep your business at top of mind and bring in repeat business. 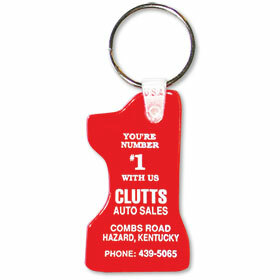 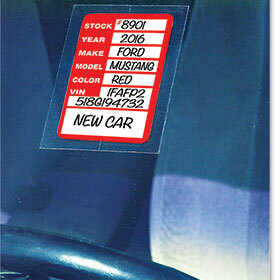 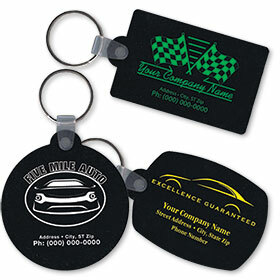 Several options are available from soft vinyl key tags to punchable plastic key fobs. 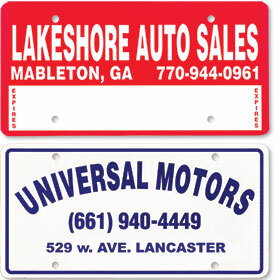 All styles are sold in bulk with savings available on larger orders.